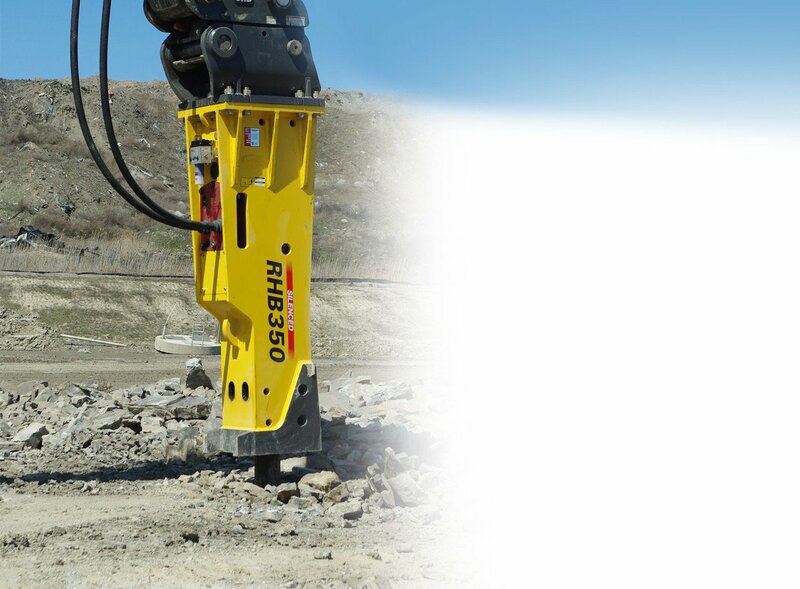 Reseal Your Magnum Hydraulic Hammer, Extend the Warranty and Save $9,000*! Call your local Five Star Equipment branch today to schedule your Magnum Hydraulic Hammer service! Promotion runs through May 31, 2019. We're Hiring experienced road service technicians! WHEN YOU BUY A SET OF THE NEW HAMMER-FREE TK-SERIES BUCKET TEETH, PINS AND LOCKS WE’LL GIVE YOU THE ADAPTERS FOR FREE! 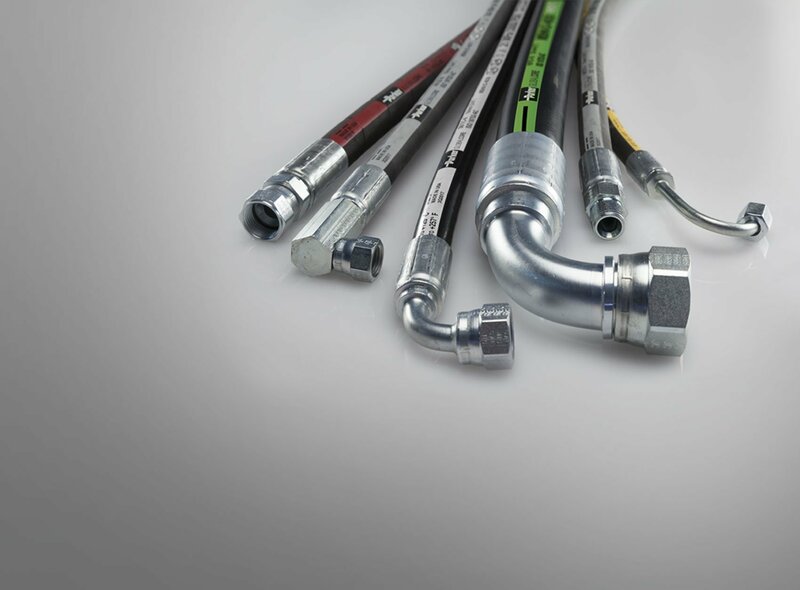 FAST REPLACEMENT OF HYDRAULIC HOSE ASSEMBLIES WHILE YOU WAIT! Order Yours Today from Your Local Five Star Parts Department! Since 1980, Five Star Equipment has proudly supplied our customers in the Construction, Commercial Worksite and Forestry industries with the highest quality equipment backed by five star service and support. We service more than 55 counties from eight strategically located branches in northern Pennsylvania and central and western New York State.  Our corporate tagline, “Powering Your Success,” has multiple meanings. For our customers, it means that we are an important driver of your success by providing outstanding equipment, support and service throughout the lifetime of the machines and parts you purchase from us. 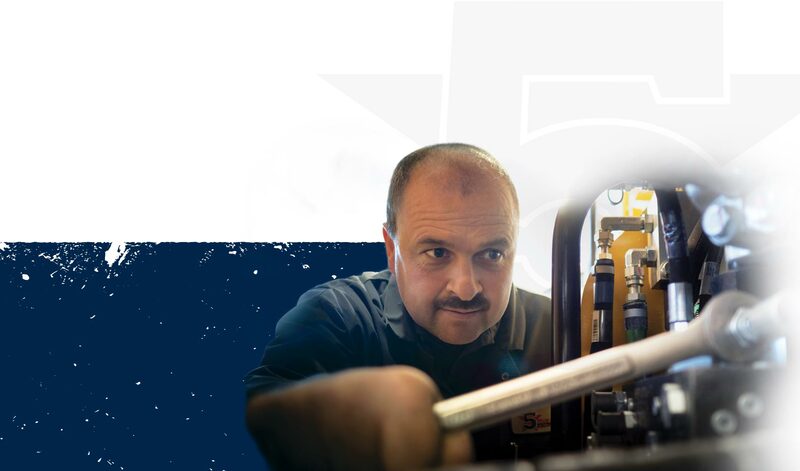 For our employees, it means providing them with the tools and technology to perform their jobs at the highest level. Our sales team has decades of experience in construction to partner with you to develop the perfect solution for your business. 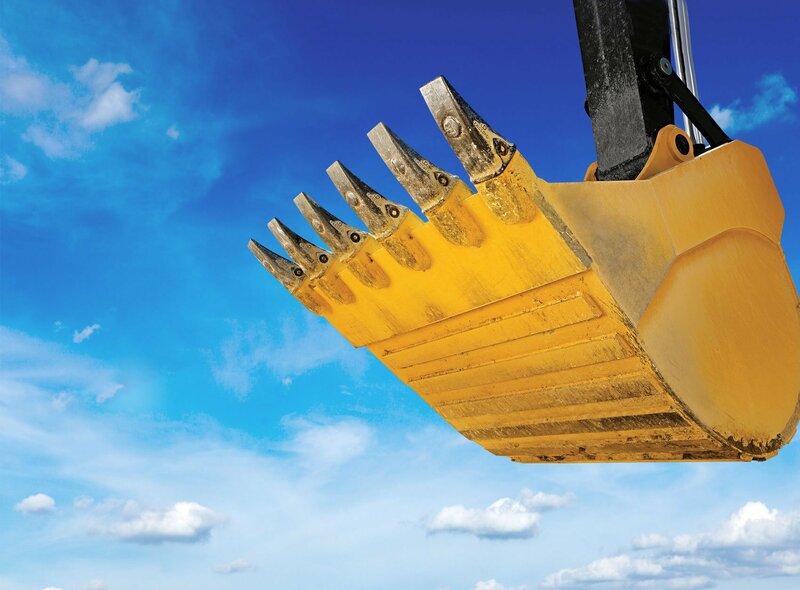 From equipment and attachments to grade control systems, the Five Star Equipment team will help you find a solution with unmatched uptime and low operating costs. 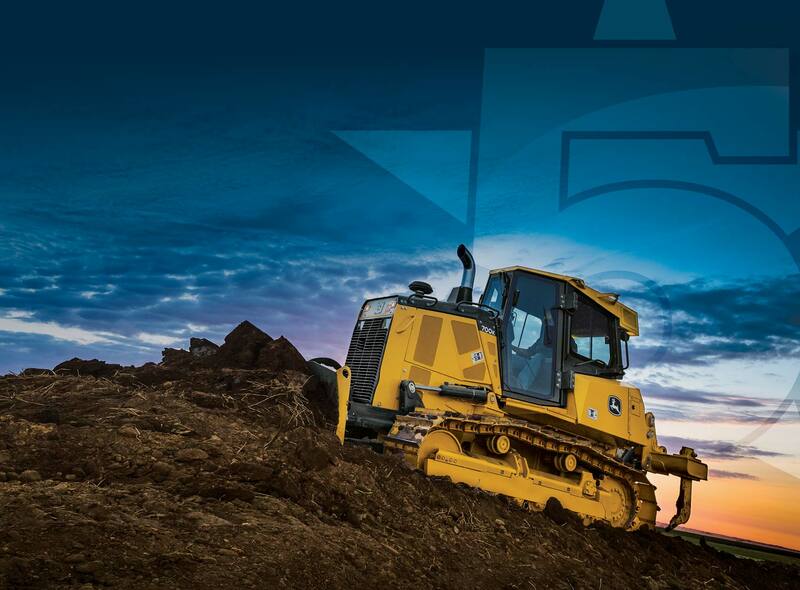 Five Star Equipment is committed to offering our customers a full range of the highest quality equipment for the Construction and Forestry industries. 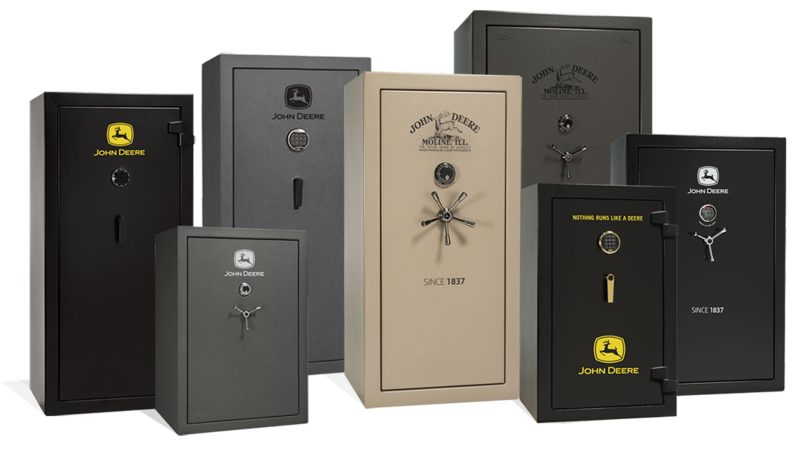 Our experienced sales team can assist you with selecting a model we have in stock, or help you custom order one direct from the factory. As a full-service dealer, we rent and service John Deere, Hitachi, Fecon and Bomag – along with equipment and attachments from more than 30 of the industry’s finest manufacturers. Stop by any of our eight locations and our knowledgeable sales team will help you find the solution that is best for you and your business. From buckets to hammers to plows, Five Star Equipment sells a full line of attachments for any size job. Our sales team is here to help you find the attachment you need to fit your requirements and equipment.